This is not my first April Genevieve Tucholke book. 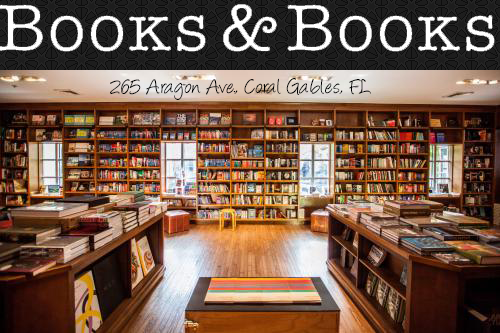 I read Between the Devil and the Deep Blue Sea when it first came out. I loved everything about it except the ending. The ending was very disappointing. 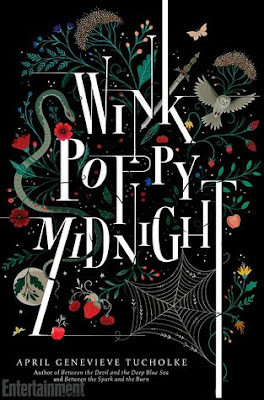 I picked up Wink Poppy Midnight, because I remembered how much I enjoyed April Genevieve Tucholke's writing, plus the synopsis was very intriguing. Wink Poppy Midnight was exceedingly well written. It was engaging and intriguing. There was so much mystery and creepiness and a whole lot of WTF is going on. I was loving every moment of it! I did not want to put the book down, I wanted to keep reading to find out what the hell was going on. I can honestly say I did not have any clue as to how the book was going to end. The story just got more and more weird and eerie the more pages I turned. April Genevieve Tucholke really went there with this story. However, as with how I felt with Between the Devil and the Deep Blue Sea, I feel that she dropped the ball, majorly, at the end of the story. When I read the conclusion I just didn't understand why she even bothered writing the story in the manner that she did, if she was just going to give, in my opinion, such a lackluster ending. As I said, the writing was phenomenal and the story was great and the weird, mystery and creepy were all in abundance, and I loved the multiple viewpoints, but I just needed the ending to match the rest of the book. If you have read and loved April's books, then you are going to love this one equally. If you were like me, and felt that her endings were lacking in some way, then you are going to have the same reaction to this book. If you have never read a book by April, I would highly suggest that you do, as they really are great, just watch out for those endings! Nice! I have to say that I was more okay with the ending to Between the Devil and the Deep Blue Sea vs Between the Spark and the Burn! I just finished the latter today and was a bit perturbed with how things ended in the way they did. And it sounds like her new book will be ending with the same...awkwardness? But yeah, definitely still reading it!! I enjoy her style and hopefully will be able to find some meaning to this one's ending! Very nice review! Thank you! If you were okay with the ending of Between The Devil and The Deep Blue Sea and The Spark and the Burn, then I think you will really enjoy WInky Poppy Midnight.